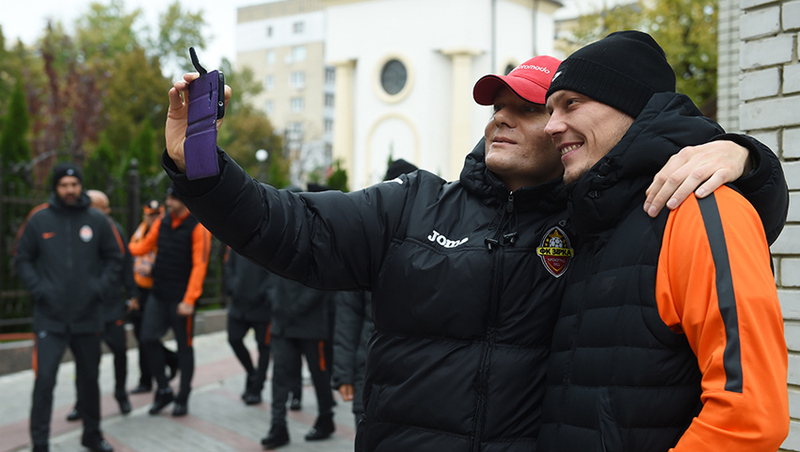 A half-an-hour walk around a slightly frosty Kropyvnytskyi cheered the players up, and communication with the fans charged them with positive emotions before the upcoming encounter. Next, the Pitmen will have lunch, some rest and departure for the game. Let us remind you that the Ukrainian Premier League round 12 game Zirka vs Shakhtar kicks off at 19:30. The meeting will be aired live by Futbol 1 channel. Follow the match commentary and live stream on shakhtar.com.